The NEXT Prophecies DVD has finally arrived! The DVD message titles and their descriptions are listed below. Disc 1 – Message 1: Exploring the Mideast War Prophecies of Psalm 83 and Ezekiel 38. • Why Psalm 83 is a Prophecy. • Why Psalm 83 and Ezekiel 38 are Different Prophecies. • Why Psalm 83 Precedes Ezekiel 38. 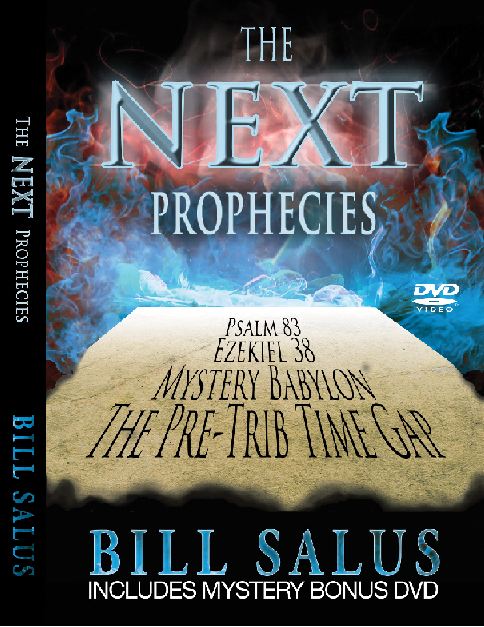 • Why Psalm 83 and Ezekiel 38 are Pre-Tribulation Prophecies. 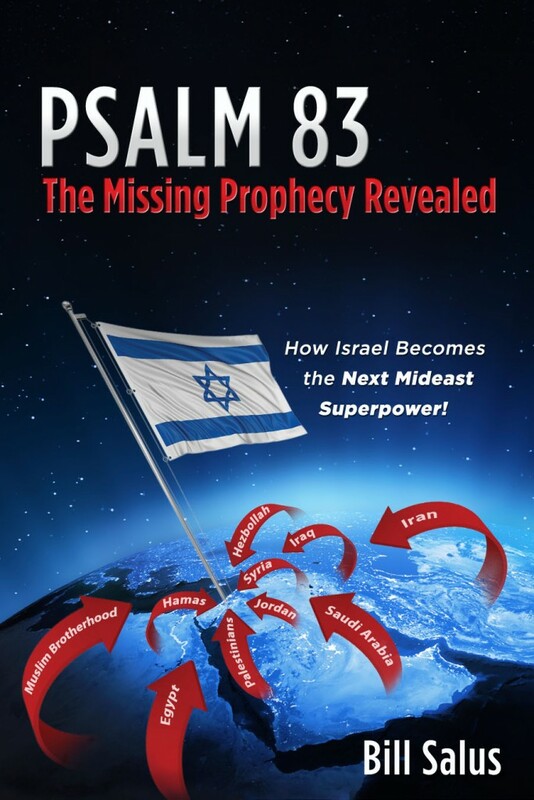 • Why Psalm 83 was not fulfilled in the Arab-Israeli War of 1948. • Why Psalm 83 is a NOW PROPHECY. • Why Ezekiel 38 is a NEXT PROPHECY. 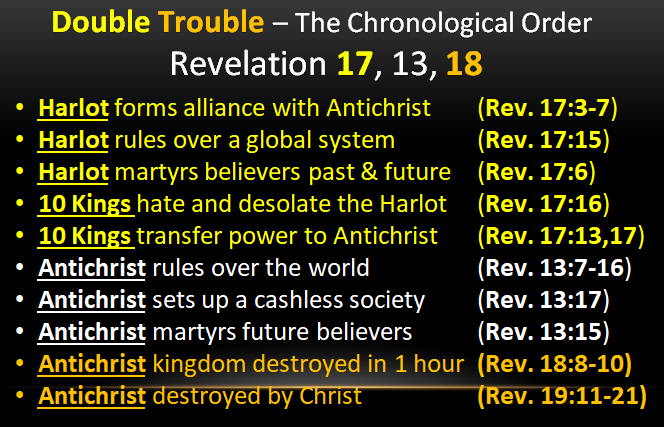 Disc 1 – Message 2: Who is the Mysterious Woman of Revelation 17 and 18? • Mankind’s Double Trouble in the Last Days: The Harlot and the Antichrist. • Is the Great City of Mystery Babylon: Jerusalem, New York, Mecca, Babylon (Iraq) or Rome? • Exploring the Mystery Babylon Connections with the Catholic Church. • The Catholic Church Gets Cast into the Great Tribulation. Bonus Disc 2: The Next Prophecies, Ezekiel 38, Mystery Babylon and the Antichrist. • The Post-Rapture / Pre-Tribulation Time-Gap. • The False Covenant of Isaiah 28:15-18 & Daniel 9:27. • The Traditional Timing View of the Seal Judgments. • The Alternative Timing View of the Seal Judgments. • The Identity of Mystery Babylon. • The Connection Between the Harlot and the Pale Horse. • The 3 Periods of Christian Martyrdom After the Rapture. • The 2 Unholy Killing Crusades After the Rapture. • The Coming Greater Safer Israel. Receive a $30 value for $15.95 and this offer has no restrictions so you can buy as many of these bonus offer packages that you want.